If you live in the North, fall has already begun, bringing with it that creeping cold. 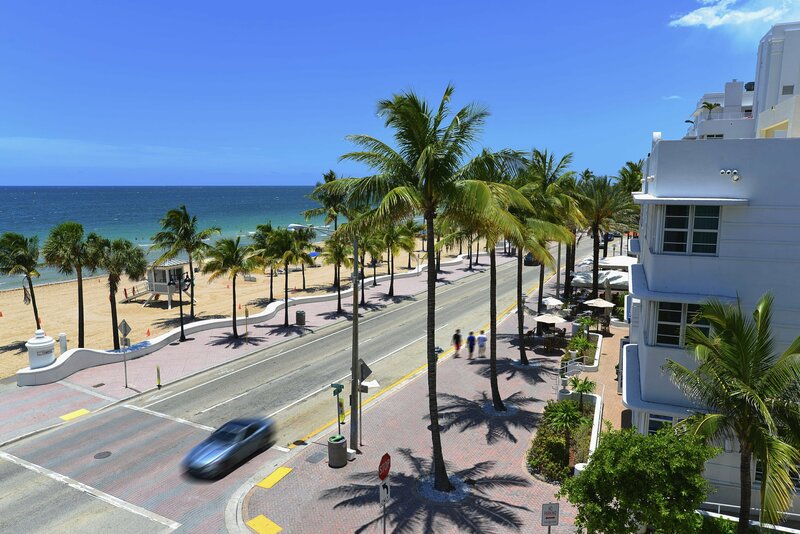 Instead of having to bundle up this winter, why not head South to Florida, where it’s warm year-round? 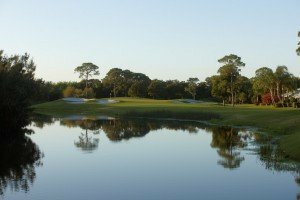 In particular, you should check out Quail Ridge Country Club in Boynton Beach, a place where balmy weather meets beautiful homes. Not only that, but with two championship golf courses and as a Certified Audubon Cooperative Sanctuary, there is plenty to do and plenty to see at Quail Ridge. For forty years, Quail Ridge Country Club has been full-built and established. This private, member-owned community has quality neighbors, top-notch security, and, of course, championship golf on two courses, which, while busy, are rarely so full that you’ll always be able to get your tee time in. Besides world-class golf, Quail Ridge is also known for its luscious gardens, as well-maintained as any resort. With 150 varieties of bushes and shrubs, 25 different kinds of trees, and flowers everywhere, it’s no wonder Quail Ridge has a reputation for beauty. Set on 600 acres of groomed hibiscus, live oaks, and citrus trees, Quail Ridge is more than just a botanist’s paradise; it’s the ideal place to call home. 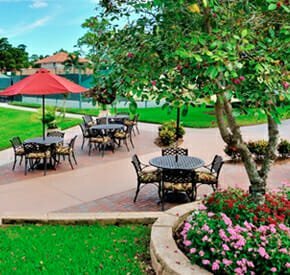 Other amenities at Quail Ridge include 14 Har-Tru® tennis courts plus two all-weather courts. There is a 6000 square-foot fitness center, offering the best strength and cardio machines, plus aerobics and yoga classes. With organized activities from bridge to gin rummy, bowling and gardening clubs, and diverse evening entertainment from live comedy to dancing events, Quail Ridge has all the amenities you could dream up. And living near Palm Beach, Florida is pretty luxurious, too. Close to fine dining and shopping, Quail Ridge is a quick drive from one of America’s most famous vacation destinations. Atlantic beaches and the Intracoastal Waterway are so close you’ll be making daily trips to the water. And being close to two airports means that friends and family can come visit easily. The community even has fully equipped rental units for when relatives want to come and you don’t quite have enough room. Not that the homes at Quail Ridge are small. In fact, with custom home designs, they can be as cozy or spacious as you like. There are also one to three bedroom garden condos, townhomes, and villas available. Quail Ridge might seem to good to be true, but it’s not. It’s quite affordable, actually, with homes starting in the mid 100s. If all of this is already making you want to pack up and leave the chilly North, then you’re going to definitely want to hear about the four different beaches. That’s right, there are four beaches all six or less miles from Quail Ridge. And there’s so many things to do in the Palm Beach area, from Mounts Botanical Garden, the oldest and largest botanical garden in the county, to the Arthur R. Marshall Loxahatchee National Wildlife Refuge, a 143,874-acre refuge for species such as wood storks and alligators. More than 300 trails stretch throughout the Palm Beaches, so there’s plenty of space to explore. Make your ideal vacation destination your ideal home. 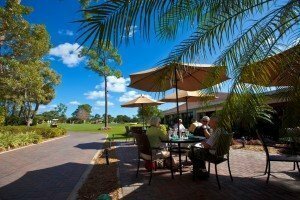 At Quail Ridge Country Club, you can be on vacation all day, every day.